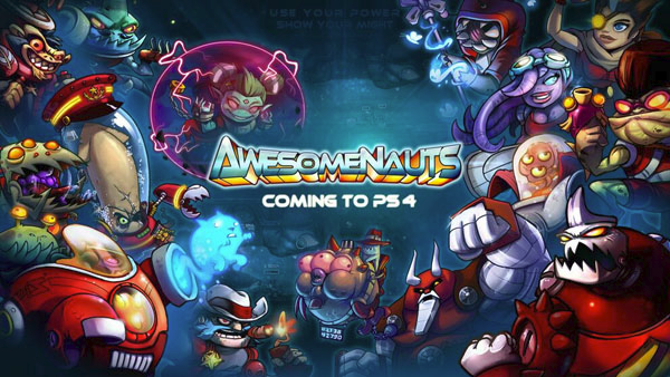 PlayStation 4 owners will be getting the chance to play Awesomenauts Assemble from March 4, publisher Ronimo Games have announced. 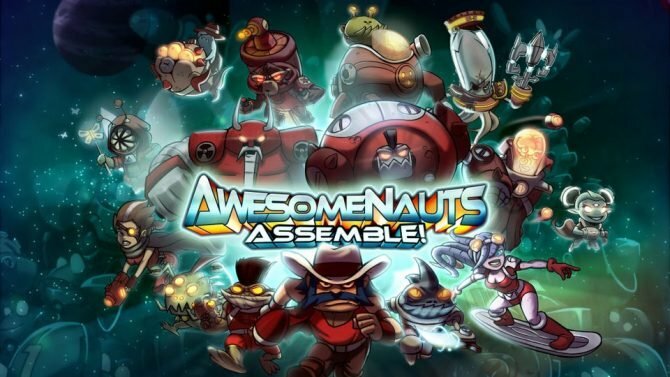 Awesomenauts Assemble is an update to the Awesomenauts title on Xbox 360 and PlayStation 3, and comes with a roster of seven new characters and new controls. 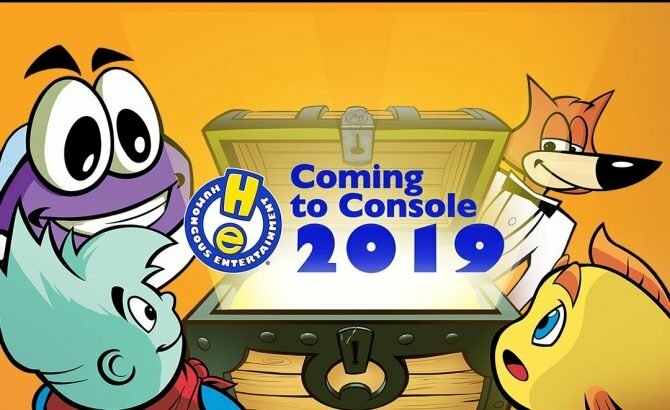 Awesomenauts Assemble will also feature a few more maps and skins, with additional content promised to follow.